EZRentOut can be integrated with a number of productivity applications by simply enabling their add-ons from Settings. A few popular integrations include Stripe, Authorize.Net, PayPal, Moneris, and Dropbox. Our QuickBooks and Xero add-ons are perfect for your accounting needs. In this blog post, we’ll talk in detail about Xero integration. 7. When Are Details Synced? Start by connecting your EZRentOut and Xero accounts. 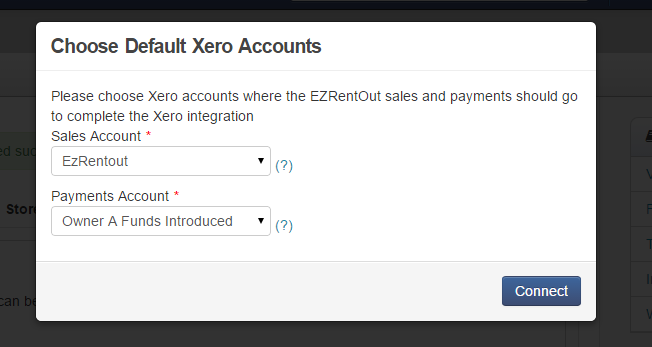 1) From EZRentOut Dashboard, go to Settings –> Add Ons –> Integrate Xero. 2) Click the ‘Connect to Xero’ button. 3) You’ll be redirected to Xero to log into your account. If you’re already signed into your Xero account, you’ll directly go to step 4. 4) Authorize EZRentOut to access your Xero account. Make sure your organization is selected here. 5) After clicking the Authorize button, you should see the success message from Xero and will be redirected to EZRentOut. 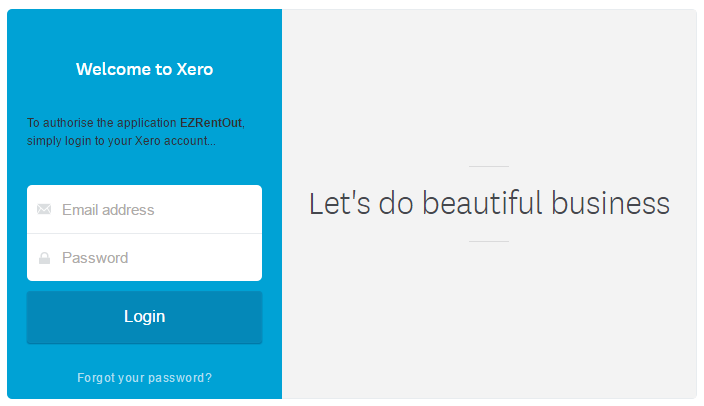 6) After you’re redirected to EZRentOut Add Ons, you’ll be prompted to choose default Xero accounts. You’ve to choose the Sales Account where order/invoice line items go and the Payments Account where payments received against an order go. Both these accounts must be selected. This means that the accounts you specified either don’t exist in Xero or lack Account Codes. Go to Settings –> Chart of Accounts from your Xero account. Here, ensure that the accounts you specified during the integration setup exist. If they already do, go to their account settings and ensure that you’ve assigned Account Codes to them. Once you’ve assigned Account Codes to both accounts, retry the integration. 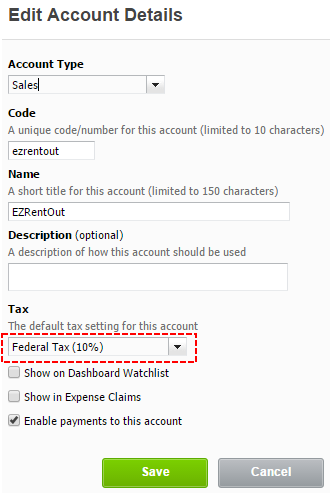 1) Configure taxes in EZRentOut by going to Settings –> Company Settings –> Tax Details. 2) Create the ones that you’ll need. Ensure that the Tax Name and corresponding rate is identical to the one in your Xero Account e.g. Federal Tax at 10% rate. 3) Let’s create a tax in EZRentOut. If this tax applies to every order, have the ‘applied to every order by default’ selected (only one tax rate is applied to an order). 4) Now we need to create the same tax in Xero. These settings are available under Accounting–> Advanced–> Tax Rates. Here, click ‘New Tax Rate’, specify the name and rate, and hit ‘Save’. Alternatively, if there is a tax in your Xero account which you want to use in EZRentOut, create it in EZRentOut settings. The bottom line is that the tax names and rates should be an exact match. 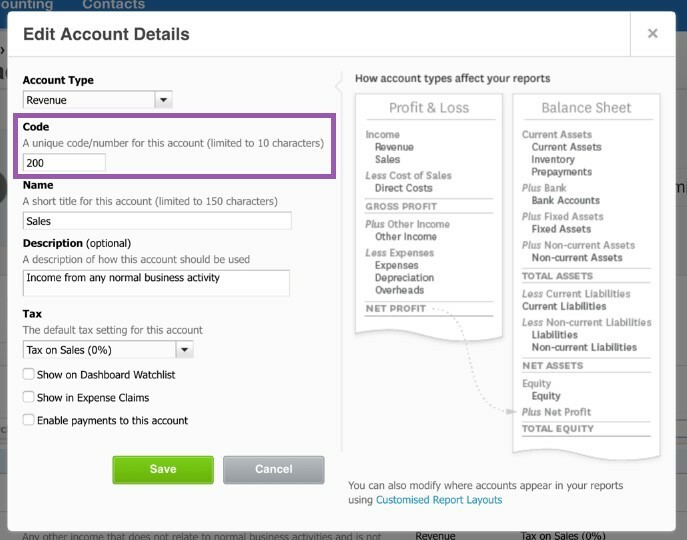 5) In Xero’s Settings –> Chart of Accounts, you’re using Xero ‘Sales Account’ for EZRentOut Sales. Choose the default tax for this account under All Accounts. Look for ‘Sales Account’ type in the listing e.g. EZRentOut. In this example, it’s going to be Federal Tax. Hit ‘Save’. Now we’re all set! Read more about how to add, edit or delete taxes in Xero. 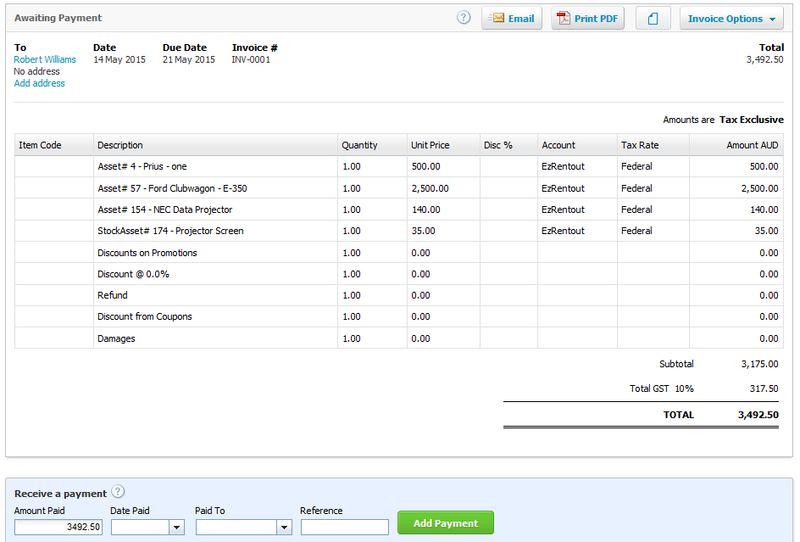 You can run reports on payments, finances, orders, customers, etc. from More –> Reports or from Xero –> Reports, in your EZRentOut account. Let’s begin with an order for Robert Williams as shown below: This order will appear in Xero once it’s rented out so let’s go ahead and rent it out. The invoice will appear in Xero at Accounts –> Sales –> Invoices. The customer record is also added to Xero in Contacts –> All Contacts. Xero calculates tax on a per line basis, rounding to two decimal places, and then sums the tax totals of each line to calculate the total invoice tax. To learn more about rounding in Xero, click here. EZRentOut, on the other hand, totals lines first and then calculates the tax amount, which can lead to a slight variance in the amounts calculated. As we can see, there’s a difference of 0.01 in the way the two systems calculate taxes. This difference would be accounted for in the invoice as a line item for the EZRentOut Rounding Adjustments Account. In this way, all your accounting calculations are always evened out between the two systems! You can mark payments either from an EZRentOut Order or from the Xero Invoice. Once synced, the payments are updated to the other platform. Payments marked in EZRentOut and Xero will be synced differently. If I charge $3000 in EZRentOut for Bob’s order (or Bob pays this amount online via the EZRentOut customer portal), the invoice in Xero will reflect this charge instantly. However, charging a payment in Xero will appear in EZRentOut as soon as the sync is done manually. See the next two sections for more details on syncing. 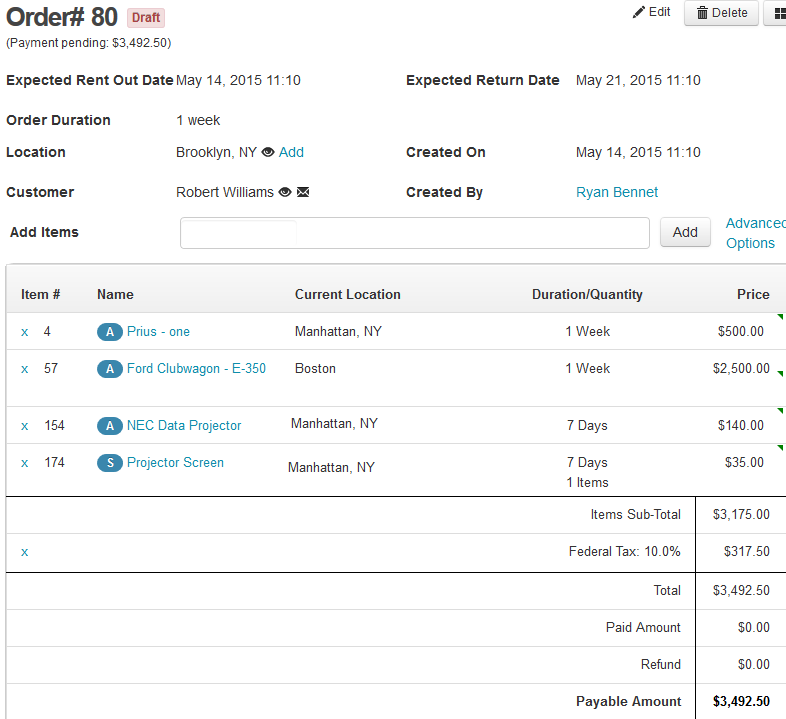 Rented out (based on the setting checked under Xero Integration Add Ons. Returned i.e. marked Paid in Xero. Booked (based on the setting checked under Xero Integration Add On). By default, this setting isn’t enabled. Also, when a booked order is canceled in EZRentOut, it’s invoice is marked as Void in Xero. Void Orders in EZRentOut are deleted in Xero. Any payment is charged in the order. Note: When renting out an order, customers are created in Xero if they don’t already exist. 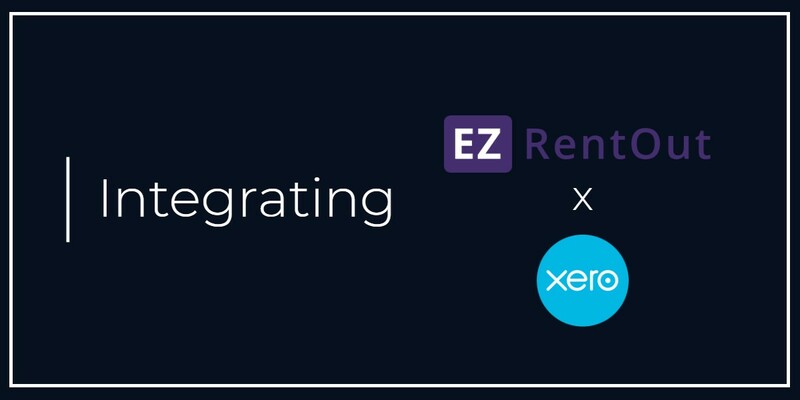 In addition to this, you can manually sync any changes made to an order in EZRentOut with Xero when you press the ‘Sync Invoice With Xero’ button shown on the Order Details Page. This button becomes available once an order is rented out/booked (based on the settings enabled). 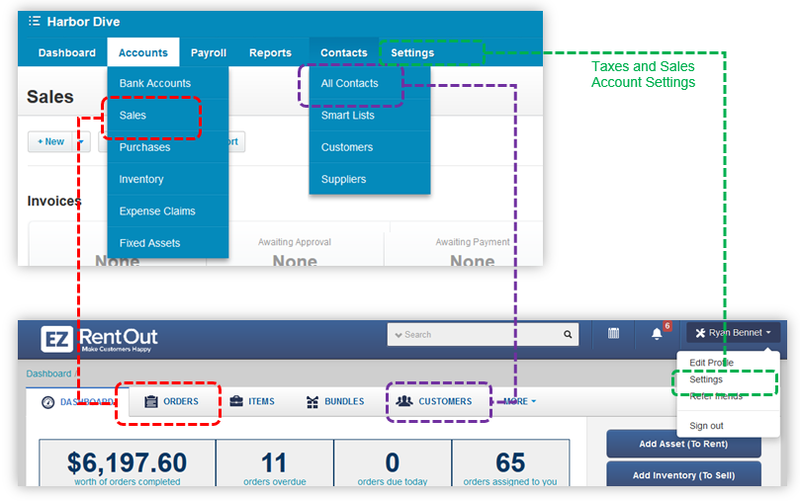 Payments for EZRentOut orders are synced across Xero and EZRentOut, irrespective of where you record the payment. However, this sync is only automatic if the payment is recorded in EZRentOut. For payments made in Xero, you’ll need to manually sync the Order in EZRentOut. 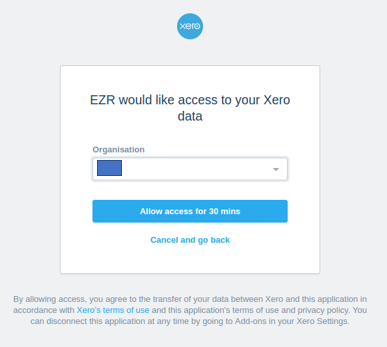 Customers and Orders are pushed from EZRentOut to Xero. 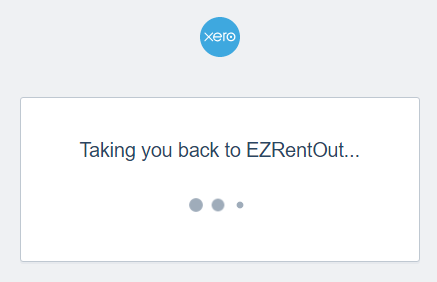 Your Xero Invoices and Customers are not pulled into EZRentOut. If you change any tax rates or names, you must match the EZRentOut and Xero taxes as explained in Tax Settings above. Your suggestions and feedback are important to us. Let us know what enhancements would you want to see at support@ezrentout.com. We’re also active on Twitter @EZRentOut. Follow us to stay in touch with what we’re up to. This entry was posted in [Support], Integration and tagged payments, tax management, Xero by admin. Bookmark the permalink.